The main activity of Gotrek hiking is the organization and professional guidance of hikes, excursions, trekking on very difficult pathways (ferate), touring downhill and winter approaches. They guide people up the Slovenian hills and mountains, the foreign famous peaks in the Alps and other mountain ranges of the world. Safety and professionalism of their guides is at the highest level. 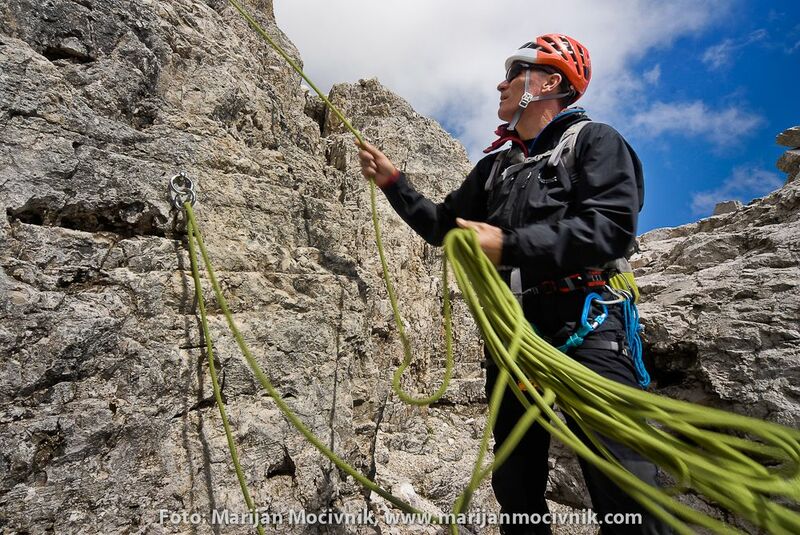 International license UIMLA (Union of International Mountain Leader Associations) allows mountain tours around Europe and other countries around the world.